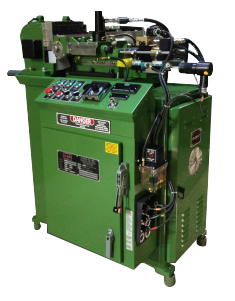 Glebar's Centerless Form Grinding Systems feature a unique process which can shape any spherical or cylindrical component into unlimited forms, on a large variety of materials such as rubber, carbon fiber, Teflon® (PTFE) and wood. A multitude of applications include insulators for electronic components, fuse bodies, crystal quartz glass boules for fiber optics, check valves for pumps and valves, golf balls, drumsticks and other consumer goods components. Glebar has over 65 years of form grinding experience – having introduced the first compact form grinder to the market in 1952, our history is deeply rooted in this type of grinding. The PG-9X20DHD form grinding machine was developed to size pre-sintered carbide rods in the pre-fired state. Additional applications include crystal quartz glass boules used to make fiber optics. 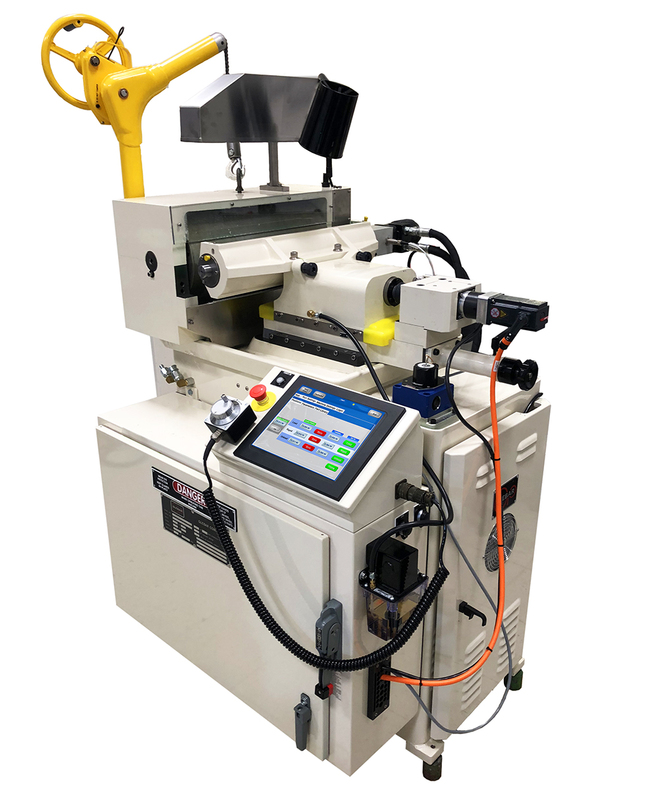 The PG-9DHD Centerless Form Grinder produces multiple parts from a single piece of material, in addition to grinding pre-formed parts to finished shape with extreme precision. Examples of applications are carbon fiber components, fuse bodies, golf balls, drumsticks, felt pen nibs, check valves for pumps and valves, and insulators for electronic components. The PG-9BHD is a hydraulically-driven centerless Form grinding machine designed to form multiple components from rod or preformed parts. 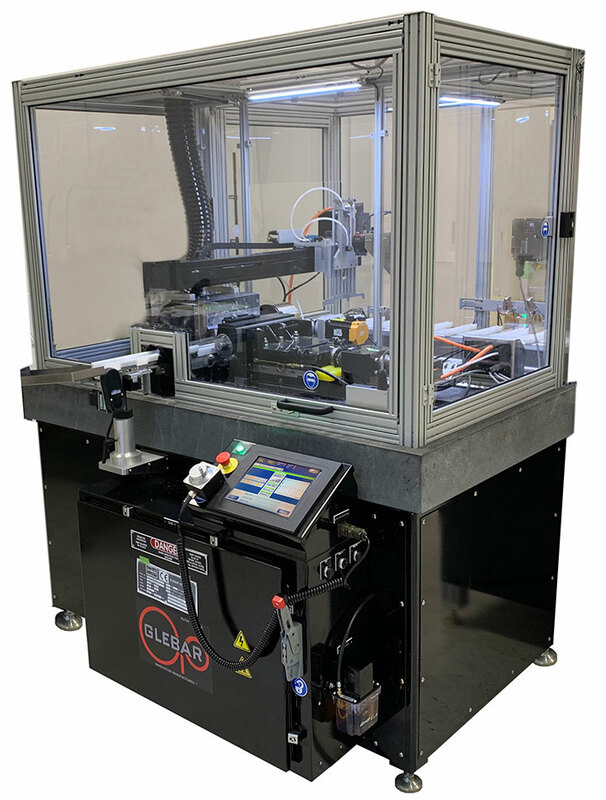 Examples of parts ground on this machine include carbon fiber and Teflon® (PTFE) components, golf balls, check valves, drumsticks, deodorant balls, pen nibs, ceramic balls, rubber balls, billiard balls, and more.